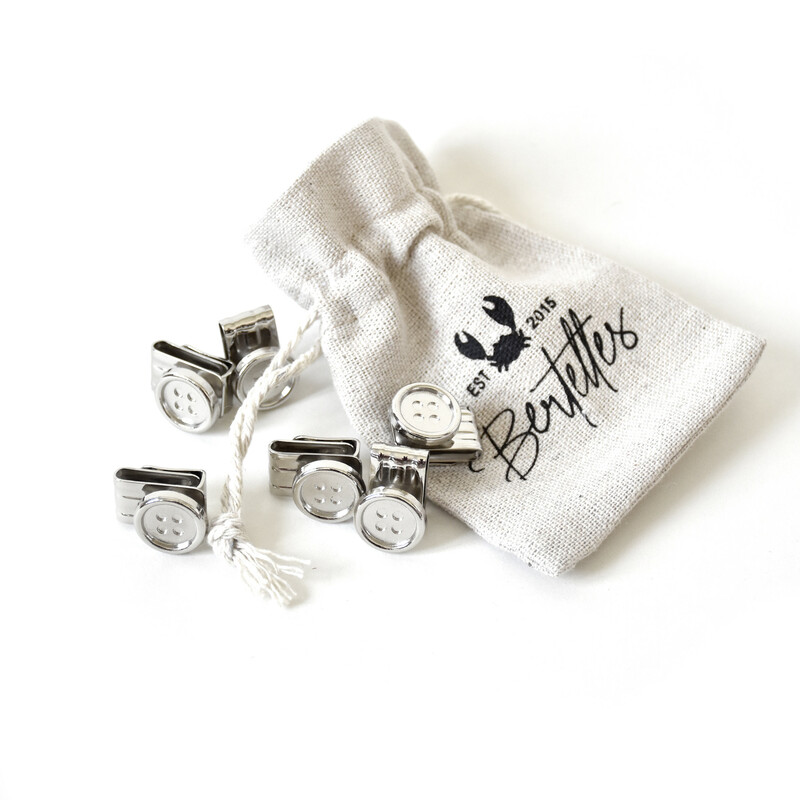 The Americans and Canadians call them “suspenders” while the British and Australians call them “braces” – but at Bertelles, we’re often asked the history behind the braces/suspenders… so here is what we know. Most sources date the braces/suspenders back to the 18th century under the shape of basic ribbons buttoned to trousers. It seems they first appeared in France – back then, they were considered as underwear and weren’t to be seen in public. The modern version of braces/suspenders, as we know them today, can be traced back to the early 1820s – made by Albert Thurston in London. This company still exists today; it is now based in Leicester, England, and is considered as a reference by braces/suspenders aficionados. In the 19th century, the popularity of braces/suspenders was reinforced by the trend of high-waisted trousers that made wearing a belt quite uncomfortable. The trend stayed strong until the beginning of the 20th century, when fashion moved towards lower-sitting trousers making them less useful – the braces/suspenders didn’t disappear completely though, and stayed part of regular attire in the 1920 and 1930s. Some sources explain the increased popularity of the belt in the 1920 and 1930s by men becoming accustomed to it following World War I, as their attire included a uniform belt. By the late 1930s, Life magazine estimated that 60% of Americans preferred a belt to braces/suspenders. Since then, braces/suspenders make regular comebacks in fashion but so far, never to the extent once known. Originally mostly H-shaped (in the back), the X-shaped braces/suspenders subsequently appeared, then the Y-shaped. Today, H-shaped styles are much rarer and are difficult to find. 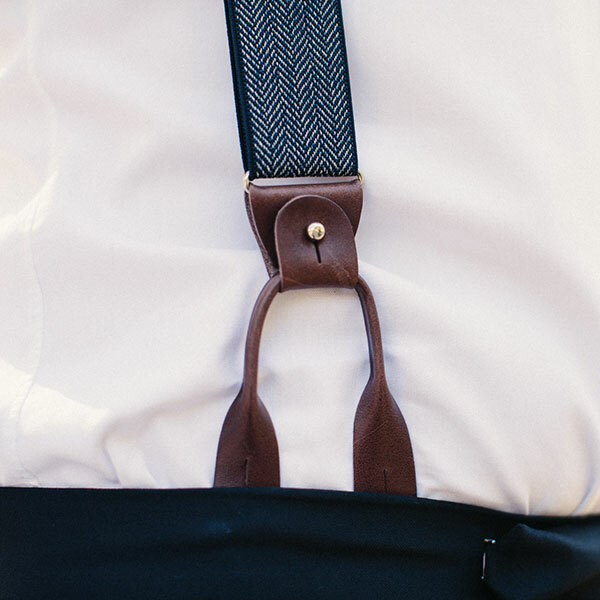 Initially buttoned to the trousers, metal clips appeared in the 1890s and clip braces/suspenders are widely available today, as less people tend to sew buttons to their trousers today. Since the end of the World War II, braces/suspenders have made comebacks often influenced by popular culture – movies, celebrities, music bands, etc. and famous names such as Gordon Gekko (in the movie Wall Street, played by Michael Douglas), Larry King (American television host), and many others.